Pope Lab Scientific #8697 Dewar 2000mL Vacuum Flask Aluminum Base . New Life Scientific, Inc. This flask is in good cosmetic condition, a little out-of-round on the bottom. tip, weighted base and partial aluminum base. 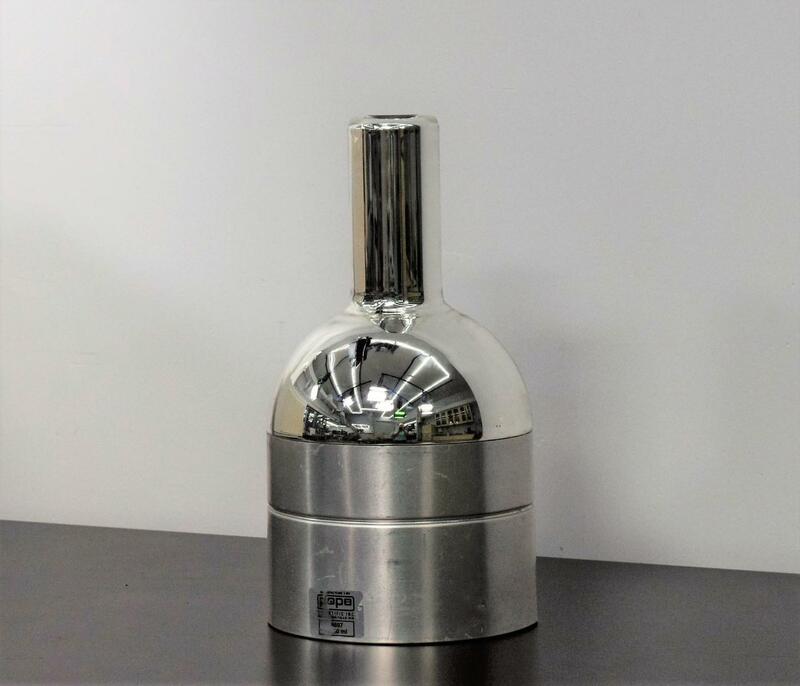 This lab grade flask new will cost $638, buy now and save.